Now, Dazed and Confused is my all-time favorite song. First heard it 50 years ago. Grabbed me by the throat. Still does. Now, I thought there were perhaps 37 people on the planet that has not heard of Zep. Well, seems Youtuber NoLifeShaq has not. 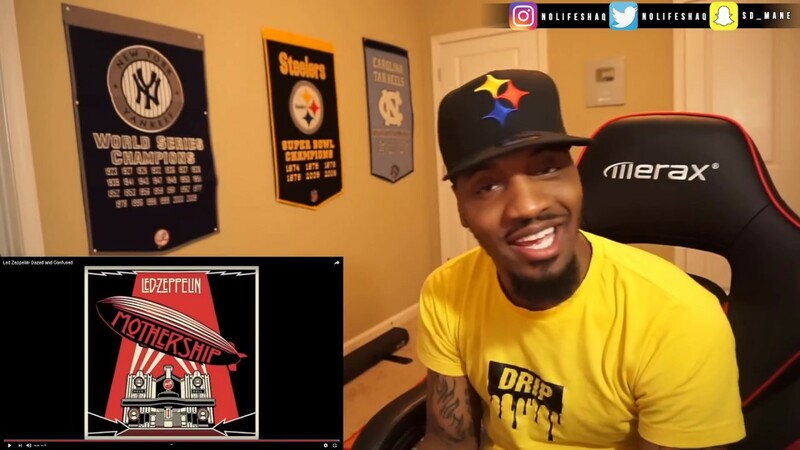 Here's his vid FIRST TIME HEARING. Looks like Jimmy and Zep have a new fan. can't watch this at work, I'll have to check it out at home....I've seen other videos similar to this though. 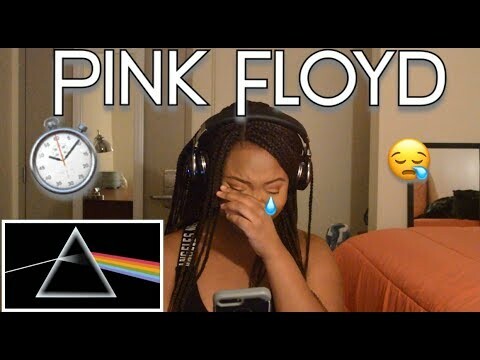 It was a group of teens listening to Pink Floyd for the first time. here's the one I was thinking about.